Main Features:This is a new arrival 3D VR Helmet: VR 2.0 BOX Play, which supports many smart phones models with Android and iOS system. 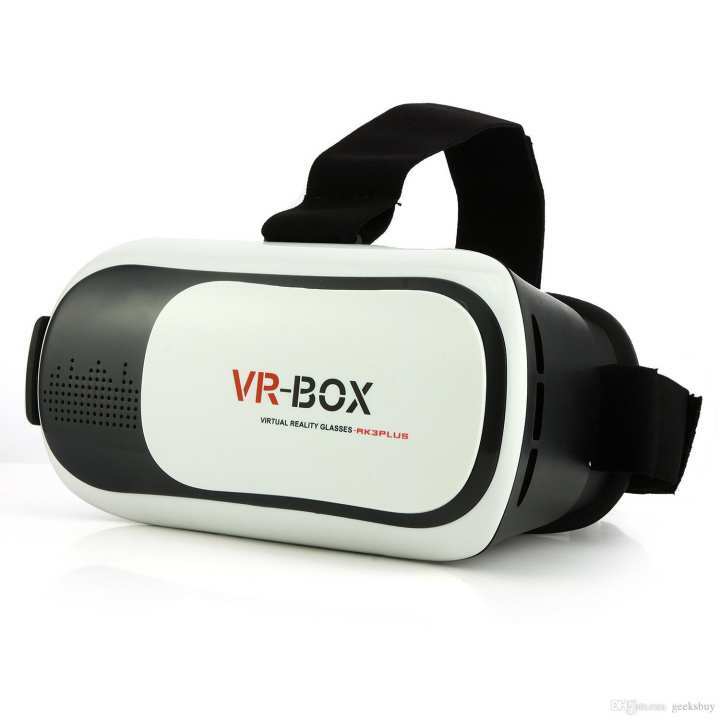 Put your phone into this VR Box Play, you can enjoy the super big screen effect 3D videos, no need to go to cinema; you can also play 3D games with it, which enables great immersion experience. And, It is easy to use even by the youngest children or the old, you just need to put your cell phone into the relative slot of the item. And then, you can greatly enjoy the 3D movies or 3D games. It is perfectly suitable for students, white-collar workers or travelers, etc. It is a great supplement and extending device of the network set-top box and bring you wonderful experience of watching movies and playing games.Materials: Uses ABS and 42mm aspherical optical resin lens material without stimulation plastic sheet, environmental.Offers you super 3D picture effect and wonderful feeling.Simulating Viewing Distance: Offer you a 100 inches big screen at the distance of 3m.Easy to put your smart phone into the 3D glasses (Easily pull the smart phone storage box out, the put your smart phone in it).Perfectly suitable your face when you wear the 3D VR GLASSES.Flexible and adjustable headband is suitable for different people.You will not feel visual fatigue and dizzy even you use it for a long time because of the aspherical optical resin lens.Adjustable pupil distance and sight distance, satisfying different groups of people. (Optical Axis Sliding Control function: You can slightly adjust the position of the aspherical optical resin lens through moving the button on the top of the 3D VR GLASSES so as to get a better experience of watching movies )Greatly enjoy a private visual feast comfortably and convenient to use, allowing you watch at anytime and anywhere whether sitting, lying or standing as you like, no need any software; it is a great companion for traveling or staying house.Suitable for almost all kinds of smart phones (Android / IOS, etc) that screen between 3.5~6.0 inches.Both sides holes of the 3D VR GLASSES is specially designed for the headset / data / charge cable, letting you charge your smart phone (You had better not charge your phone during enjoying movies).With mesh fabric material, not leather, wearing comfortably.With compact portable design, easy to carry.Perfectly support myopia users under 600º . Myopia users don’t need to take off glasses, they can use it directly.Including 3 PCS Rubber Pads to protect your beloved phones and phone buttons. Thank you for give us 5 stars. 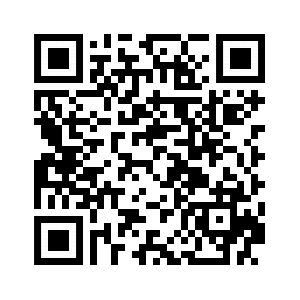 Hope you will enjoy with our product. වෙනත් උපකරණ යක් ලබා ගැනීමට ය.